Seeing rainbows everywhere inspired me to do this. Enjoy! It's pretty by the back is SO not bra friendly. Too many straps. The design actually started with this sports bra in mind. Believe it or not, we actually do keep in mind bras when designing uniforms. It is always more fun to design when you don't have to worry about a bra underneath but sometimes you just have to be creative to hide the bra. But this strap would still show under the uniform? OH SWEET JESUS THESE ARE BEAUTIFUL! I love how the teal stripe looks like a shark fin poking above water. Ah I'm sorry, I thought that bra was for the Great Whites uni! 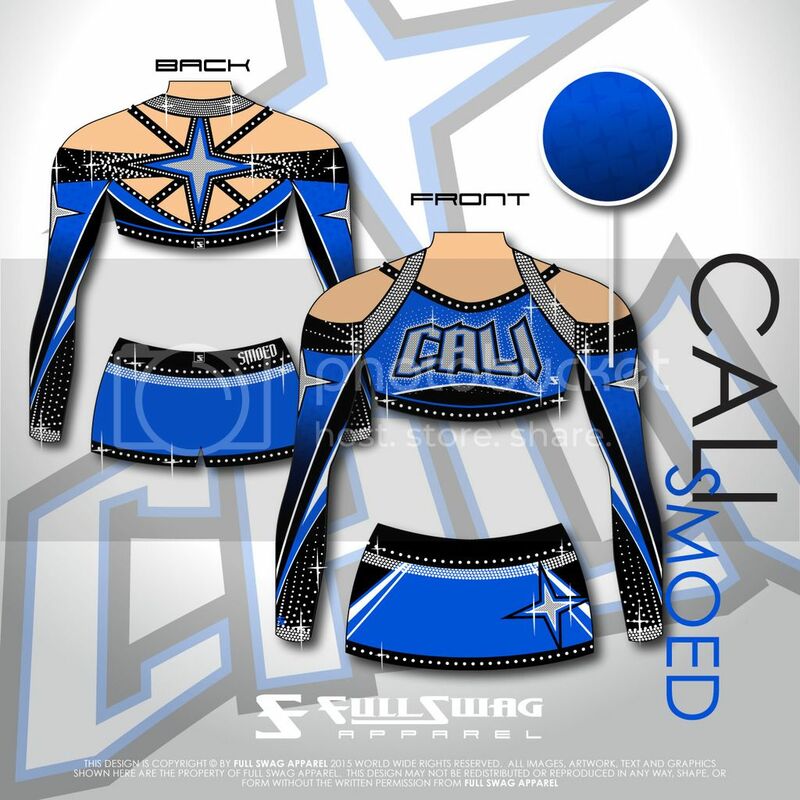 I really love this design but man would those rhinestones in the under arm area hurt! Really bored and procrastinating designing t-shirts... Decided to design a uniform instead. ETA: 10 points to whoever can guess what that logo's from. This is giving me Donnie Darko. FierceIsTheName Slow your roll, Sparkle. Can you post a link to this sports bra?? It looks like it could be PERFECT for my uniform, but I can't find a link!